Are you the maid of honor in a wedding? It's a huge ask. You have so many responsibilities from planning the bridal shower to helping the bride pick her wedding dress. 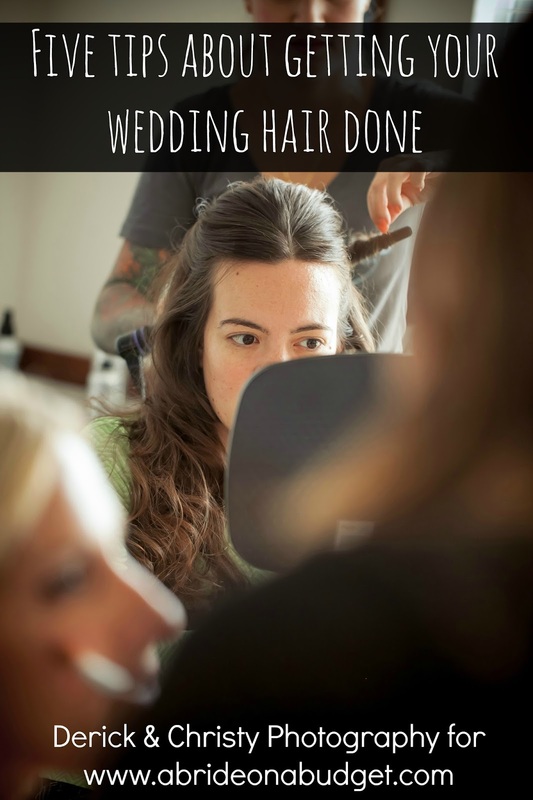 You also have to make sure the bride has everything she needs on the big day. 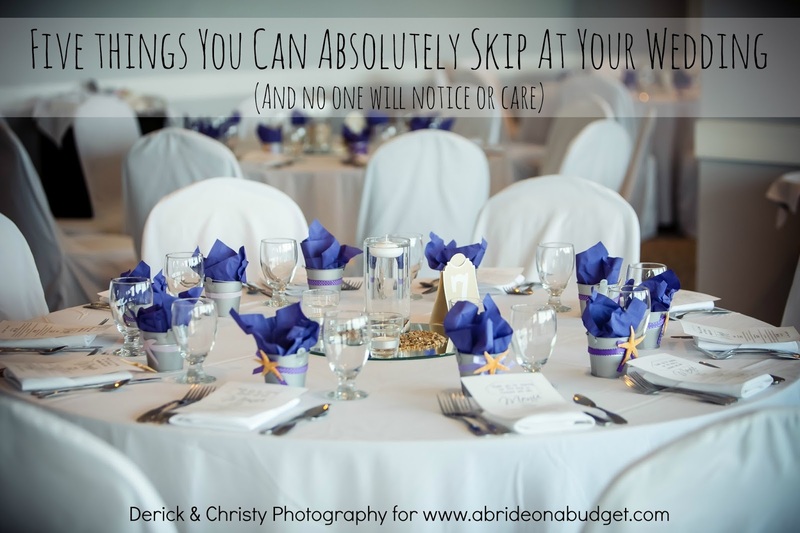 You need to make sure you have everything for the wedding day too. But don't worry. We got you. 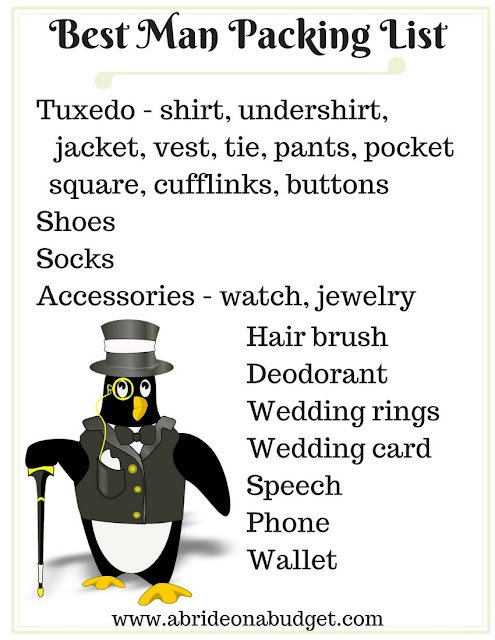 I put together a really helpful maid of honor packing list. Even better, it's formatted to fit on an 8.5x11 sheet of printer paper. Print it, carry it with you, then double check it as you're running out the door wedding morning. 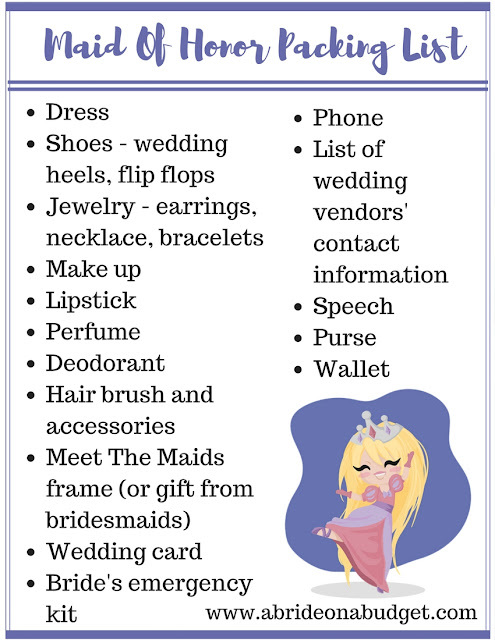 BRIDAL BABBLE: Is there anything else you would add to this maid of honor packing list? 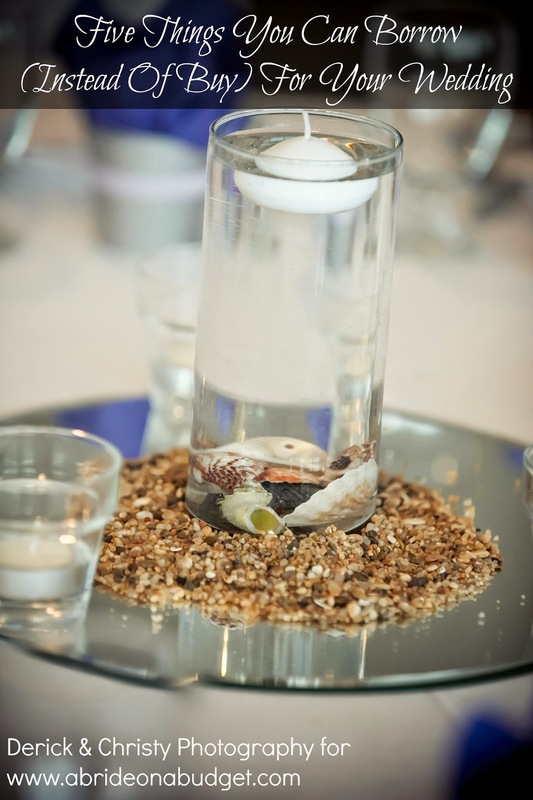 Are you the best man in a wedding? Check out our Best Man Packing List. The list of wedding vendor's contact information is brilliant! I never would have thought of packing that but it is so smart. Thanks for sharing your maid of honor packing list with us at Merry Monday this week!